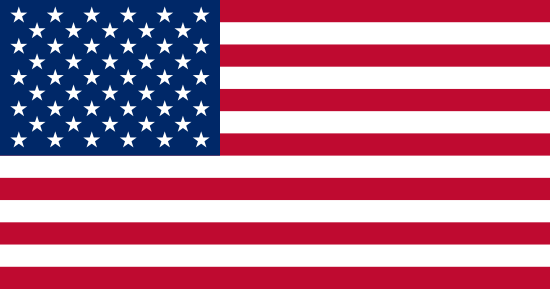 East Longmeadow, Mass. 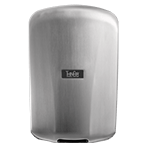 – Excel Dryer, Inc., a leader in the manufacture of American-made hand dryers, now offers exclusive digital imaging technology that allows buyers to design their own high speed XLERATOR® Hand Dryers with company logos, team mascots, school colors, or any other high resolution image. Excel Dryer’s imaging technology allows the dryers to be branded with a fully integrated design, rather than a sticker or other surface brand that could easily be marred or removed. Buyers can supply their own digital artwork or develop the cover graphics with the help of Excel Dryer’s design team. 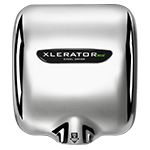 The XLERATOR completely dries hands in 10 seconds, and uses 80% less energy than traditional hand dryers. 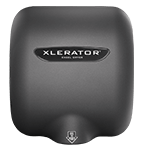 XLERATOR delivers a 95% cost savings vs. paper towels and is the first hand dryer to achieve GreenSpec® listing. It also helps facilities qualify for LEED® (Leadership in Energy and Environmental Design) credits by the U.S. Green Building Council. XLERATOR dryers can help facility managers save thousands of dollars annually by eliminating the need for paper towel dispensers and their maintenance.